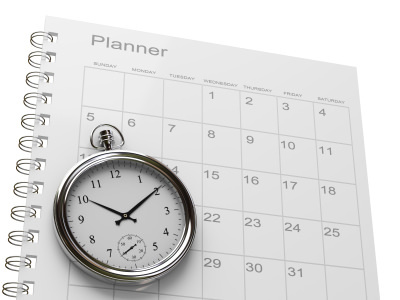 What should go into your editorial calendar for blogging + Twitter + Facebook + Google+ + LinkedIn? In today's digital marketing environment, where demands on businesses to publish engaging content have never been higher, managing the process can be challenging, to say the least. In our 7 Steps Guide to content marketing, we've advised on how to plan to create a content marketing strategy that drives reach and engagement. But there is still the practical issue of what to publish, when and where? We cover this in our new guide to guide to managing content marketing where James Carson explains approaches for workflow for editorial planning. Thinking through how to organise multiple pieces of content, on your site, on partner sites and on social outposts is what many marketers have been grappling with for some time. The varying input and co-ordination of involvement from different staff members, freelancers or contract publishers can make it quite a challenge! To help manage this process, many content marketers are now learning from traditional PR and publishing houses by using an editorial calendar. In this post, I'll run through what Dan Bosomworth, Dave Chaffey and I use in our editorial calendar and then we'll show our template. Smart Insights Expert members can download a blank / example Excel editorial calendar. This is the approach we use for scheduling our content and we have recently refined it. Let's start in the logical place, with the why and then go into the important bit of what, when, how and where. Smart Insights Expert members can download a editorial calendar spreadsheet to adapt for their own campaigns. In the updated version we have a tab for longer-term planning where you can easily add foundational content for a 12 month period to integrate with your marketing campaigns through the year.